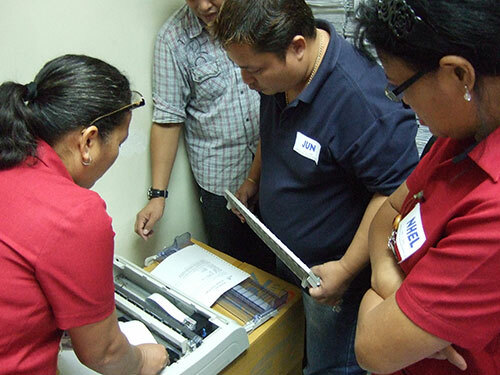 As part of the Modernizing Revenue Enhancement System (MRES) Project of the City of Calamba and Amellar, selected staff from the offices of Business Permit & Tricycle Franchising Office (BPTFO) and City Treasury Management Office (CTMO) underwent Training for the newest versions of the Amellar Business Permit & Licensing System©: Business Permit System (BPS) and Business Tax Administration System (BTAS) on August 8-12, 2011, with practice sessions on August 15-19. 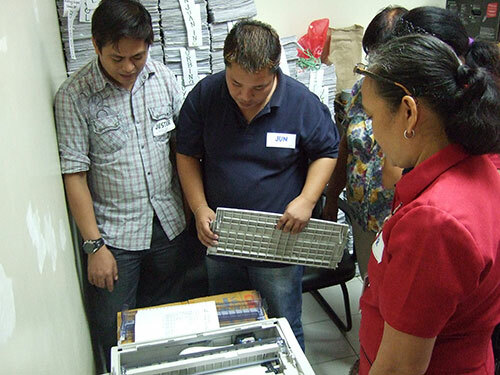 Calamba City is Amellar’s first client to utilize its newest BPLS© versions. BPS and BTAS covered different modules on adding and renewing business and application record, generation of reports and statement of account, billing, posting, online payment, maintenance of utility and reference tables, among others. The Training is designed to familiarize the users to the systems, teach them how to execute different modules in the systems and troubleshoot minor problems. Amellar sought to deliver the best training possible and meet the users’ expectations, as they expected to gain more knowledge, be familiarized with and significantly improve their work through the systems. 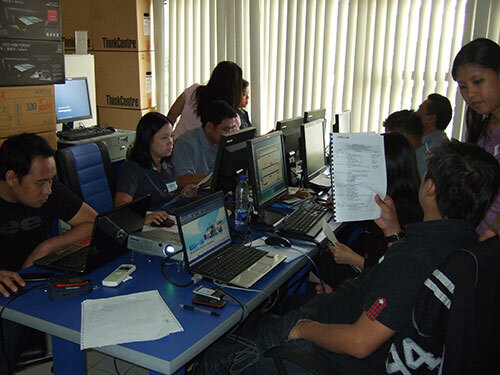 The five-day Training consists of presentation, exercises, hands-on training, and a little bit of fun and games. 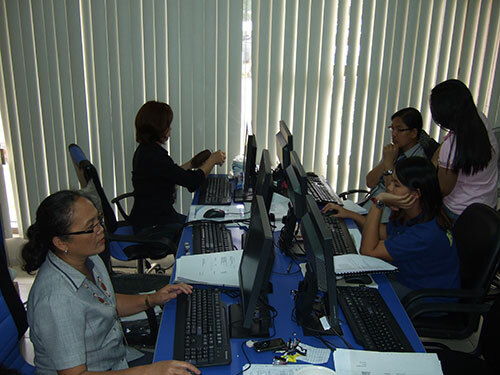 Another five days were allotted for practice sessions where users were given more hands-on exercises that simulate actual transactions. 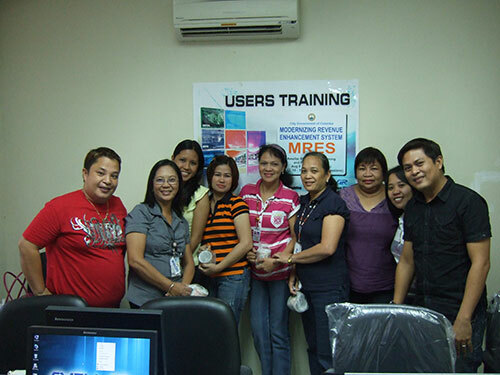 The Training was facilitated by Jester Erestain, Sr. Partner Support Specialist, Zaidi Ong, Partner Support Specialist, Ma. Cristina Boneo, Partner Support Assistant, Rachel Calixto, Principal Software Engineer BPLS, Silas Godfrey Edra, Sr. Software Engineer, and Roy Salvador, Systems Network Engineer.